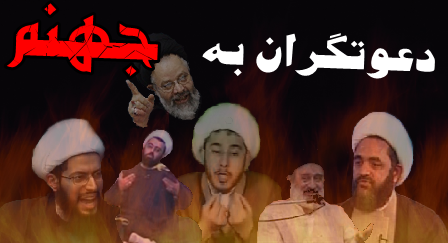 After the Ramadhan and the Hajj break 2011, we are glad you inform you that the show ” “دعوتگران به جهنم” (Callers to the Hellfire i.e. 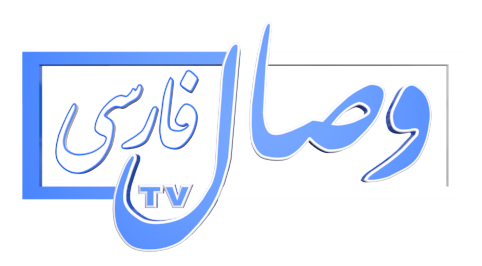 the Rafidah Shia clergy, launched in summer 2011) started to broadcast again, mo-sat 1.00pm GMT Time (London), 4.30pm Tehran time. Brother Ali Abu Omar (the brother in the white Dishdaashah) sharing his journey to Islam and Sunnah to brother Hassan Shemrani (moderator) and the viewers and explaining why no sane man, especially the one who is seeking Islamic monotheism (Tawheed) will never choose Rafidi Shi’ism as his religion and way of life. The brother explains how far Rafidah Shi’ism is away from Tawheed and Sunnah and how this batini-heretic cult falsely ascribes itself to the pure household of the Messenger whilst introducing all sorts of paganism in their name just like what the Christianity did with Jesus peace be upon him. This is some very good news. Those who know Arabic and frequently watch the Arabic sattelite channels, are definitely aware of the Wesal TV channel [>>watch it online<<]. It’s on air for less than two years now, yet it is extremely successful, even though for more than one year it didn’t even have any kind of shows, let alone moderators and live shows. All it have done for its success was simply to playback tapes of the heresies (Kufriat) and superstitions (Khurafat) of the Rafidite (Shia Imamite) scholars. It is basically the first time ever that muslims as far as in marocco can sit back and judge Imamite twelver Shi’ism by the sayings of its scholars. 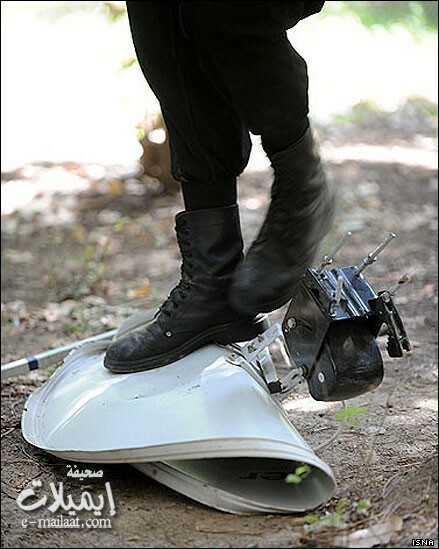 Eventually this was enough to shake the Rafidite-Shi’ite world (the Iranian regime attacked the sattelite channel many times and even managed to shut it down for one day) for the massive success of Wesal TV speaks for itself.